The world’s most influential hotel investment event. 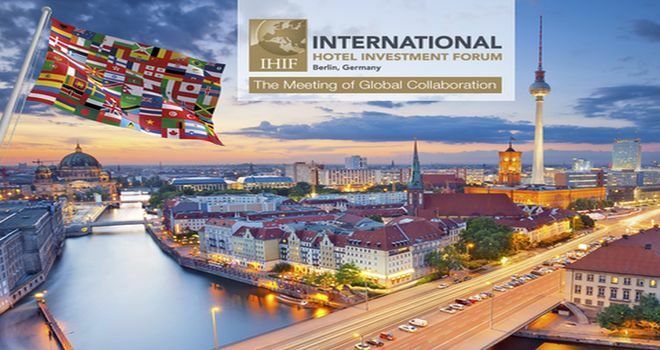 The IHIF 2019 will be held from 4 to 6 March, InterContinental,Berlin, Germany. Why exhibit and atttend at IHIF 2019 Berlin? The IHIF 2019 conference programme will look at new growth strategies for all stakeholders, whether they are to be found in traditional markets, emerging destinations, improved asset management or operational strategies, or alternative lodging concepts. Over three days, the event will bring together over 2,300 leaders of hospitality investment from 80 countries to share their expertise, meet new partners and make deals. Don’t miss this event! For exhibition stand design and construction at IHIF, please contact our sales team.